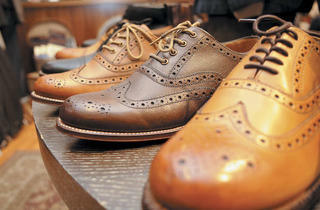 Adam Beltzman and Jerry Kamhi open second Haberdash location in River North with a focus on footwear and accessories. 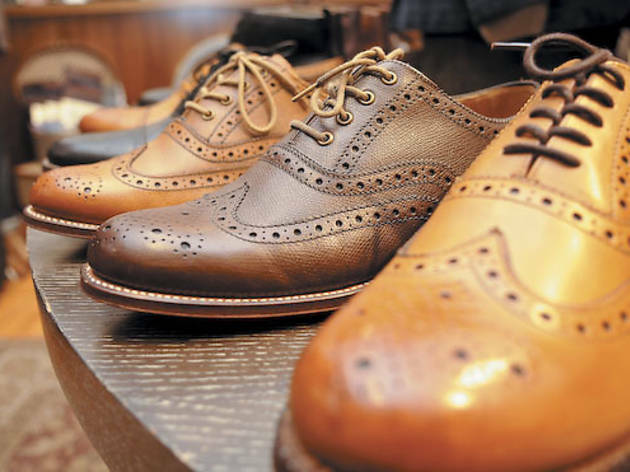 Haberdash EDC While men can pick up their basics at the neighboring Haberdash, this new iteration is in the business of footwear—brands such as Alden, Wolverine and Red Wing—and accessories (hence the name EDC, a.k.a. every day carry).“At the end of the day, it’s a candy store for men,” says co-owner Jerry Kamhi. That means items like Victorinox watches, Santa Maria Novella apothecary goods and Portland-made Tanner Supply Co. belts and accessories fill the shelves. There’s even a vintage barber chair if you’re hankering for a close shave after a good shop. 611 N State St (312-646-7870, haberdashmen.com).